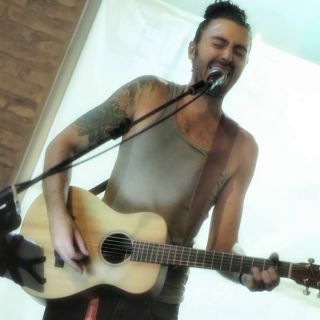 I'm a singer, guitarist & songwriter from Italy. After leaving a 9 to 5 job I decided to chase my dreams and become a busker. I'm currently touring with a minimum set (vocals, guitar, loop station) while still managing to give the idea of a live band playing.